Roger Kenny award winning Irish wedding photographer. Photojournalistic documentary style wedding photography. Based south of Dublin in Greystones Co Wicklow working nationwide and abroad. Lorna and Darren wedding photography at Seafield Resort Hotel Co Wexford Ireland. The Portrait Room is a multi award winning photography studio owned by Irish photographer Roger Kenny. For couples searching for a Photojournalistic style wedding Photographer. Discreet wedding photography in Dublin Wicklow Ireland since 2006. Our aim is to partner with you throughout the most meaningful stages of your life. to photograph the people and The moments that mean the most to you in a PHOTOJOURNALISTIC style for reflection in years to come. The Portrait Room is in Greystones Co Wicklow, just south of Dublin in Ireland. Roger brings over ten years of wedding photography experience to make sure you get the best wedding photographs with minimal fuss. We offer photography and cinematography (videography) to our wedding clients. The advantage for you is that myself (Roger) and Chris work together as a team to capture every part of your wedding. One of the biggest regrets I hear couples talk about is that they wish they made the investment on their wedding day of hiring a cinematographer. There are so many things on your wedding day that disappear the next day. But by having the best wedding photographer and cinematographer team… all the laughs, smiles and tears of your family and friends will be part of your life forever. Below are two highlight films. First is Daire and Kevin in Ballybeg House and the second highlight film of Susan and Anthony in Tinakilly House. Just two of the incredible wedding venues in Co Wicklow. If you are thinking of adding cinematography to your wedding photography you can see more samples at this link. The Portrait Booth is a great way to entertain your guests after dinner and while the wedding band is setting up. The Portrait Booth takes up very little room so can be a good option for smaller wedding venues that would not be able to fit larger magic mirrors or photo booths. Once it is ready to go you touch the screen and off you go! The Portrait Booth takes three photos and then prints the results out for your guests. We have a large selection of props and wigs which people always enjoy dressing up in for the large group photos. Please check with Roger as there are often special offers on the Portrait Booth when you book Roger as your wedding photographer. To find out more about the Portrait Booth and see some photos of it in action follow this link. "Firstly huge thank you for all your help on the day, you really kept the show on the road, you were fantastic! We have been getting so many compliments on the photographs already that I cannot wait to see the rest"
"OMG Roger we don't know where to start! We have spent the last 3 hours looking over our photos!! Wow!! You are so talented and a true professional, you made us look so good LOL!! We are so so delighted with our photos they are truly amazing! The weather on the day didn't stop you!! You have a great eye for detail! There is a lovely mix of different photos!! They captured the day so well we were able to tell each other stories from the day that we both didn't know! They helped jog our memory, we felt we were reliving the day! We didn't realise you were still there so late into the evening and love the photos from the speeches!!" "We just wanted to say a huge thanks for all your hard work on our wedding day. You definitely had one of the toughest jobs on the day, and everyone commented on that fact and how well you handled it"
"All we can say is thank you so much! 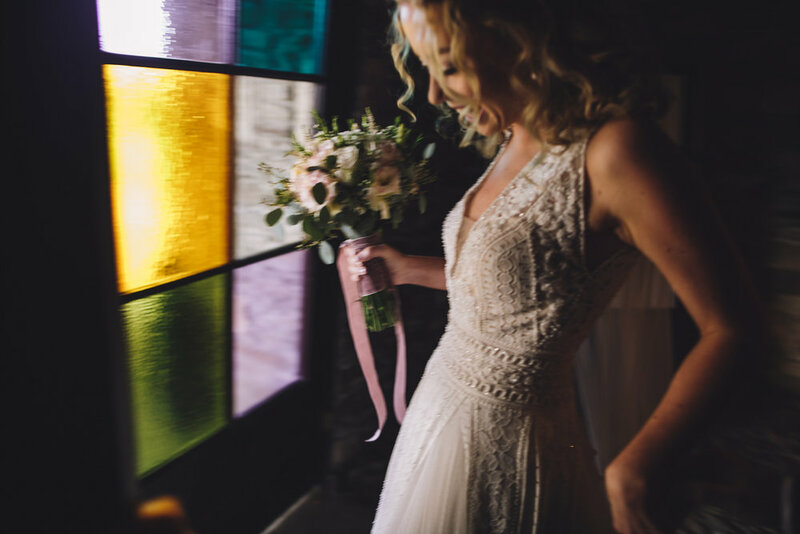 Anyone reading this, look no further – Roger Kenny is without exception an excellent photographer, one who will not only capture brilliant shots but one that is so likeable, easy to work with, that you would want him to be a guest at your wedding!" "We just wanted to say a huge big thank you from the bottom of our hearts for all you did ( and then some ) on our wedding day. You were truly amazing and we are really looking forward to seeing the photos. Our day flew and you were an invisible presence from the time you arrived at my mums right up until you left. The day flew and now the dust is settling I wish we could do it all over again. You were an absolute joy to work with from our first meeting. Thank you so very very much! Louise & Andy"
"Thanks so much for sending on the link to our blog Roger, we absolutely loved looking through them on our honeymoon! We love all of them, can’t wait to see more! Thanks again for everything on the day, we had several compliments about how subtle yet efficient you were, and lots of nice comments on your photos so far!" On the big day, Roger was friendly and approachable with everyone (the snazzy bow tie helped!) He was unobtrusive yet ensured that we got all the shots we wanted. This was no easy task as, of the fifty-odd guests, twelve were under six years of age! We're still receiving regular compliments on the standard and style of our wedding photos. We would recommend Roger to anyone and everyone. Thank you Roger. "Thank you for sending over all the photos they look amazing! We can't wait to share them with our friends and family who couldn't be there as well! We can't wait to see the final film either! Chris was great on the day and can't wait to see how he captured it all. We are absolutely delighted with your work and what you have sent us."